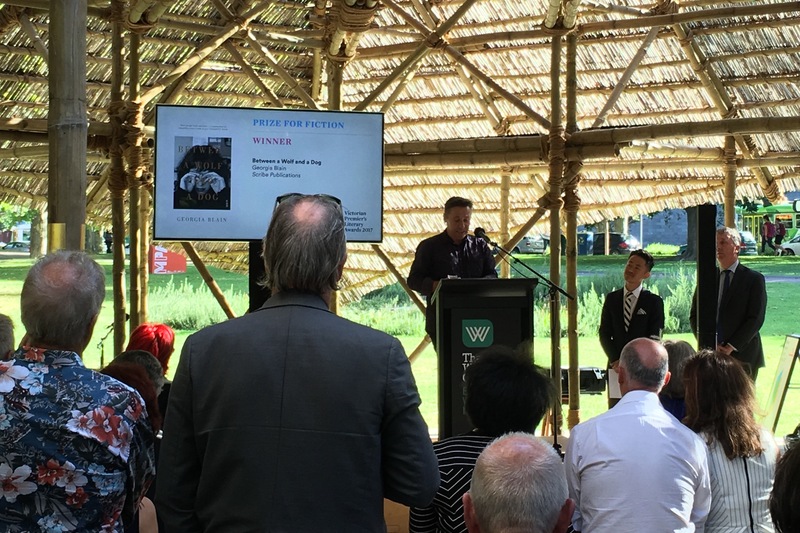 Georgia Blain’s Between a Wolf and a Dog was last night awarded the Victorian Premier’s Literary Award for Fiction at a ceremony hosted by The Wheeler Centre in Melbourne. 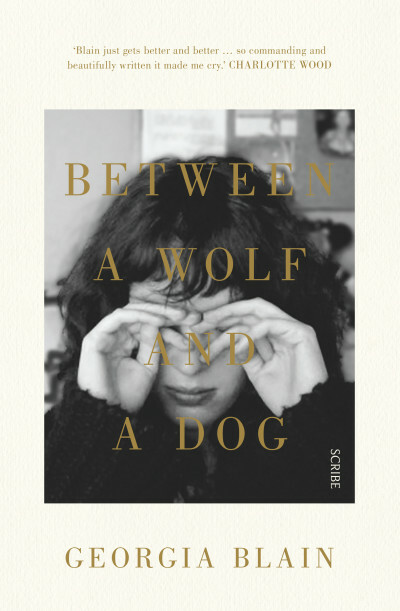 The powerful and evocative novel has received high praise since its release last April, including winning the University of Queensland Fiction Book of the Year award, and being included in numerous end of year best-of lists for 2016. It is with a mixture of elation and sadness that we celebrate Georgia’s work after her death late last year. 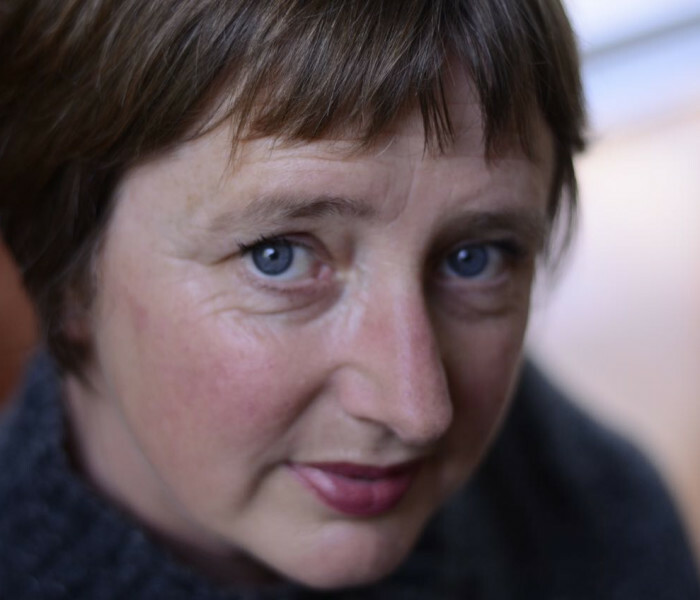 Her final book, The Museum of Words, will be published by Scribe later this year. Scribe congratulates all the authors and publishers who were nominated for and won awards.